This winter break, I went on a few small excursions to create some memories with my family and friends before I leave the country. I went to my first football game at the new Levi’s stadium, which was way more luxurious than a football stadium should be, and the next day I went to see the tide pools brought by king tides at Moss Beach. That night, I went to the city with a friend and we attempted to go ice skating in Union Square. It was sold out, of course, so we decided to hike the hill and head to the Tonga Room. Being 19, we didn’t stay long and went up to the Top of the Mark to get dessert. 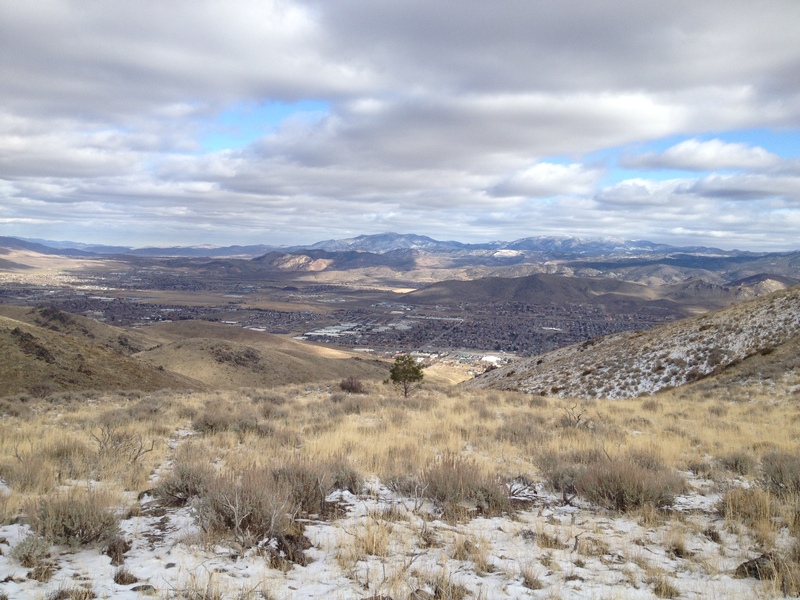 For Christmas, our family gathered in Carson City. 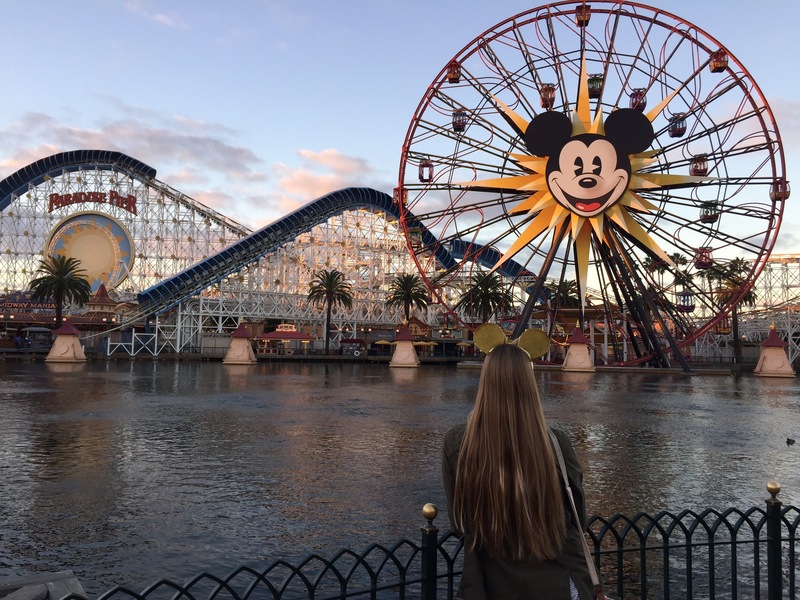 It was small and family-filled, and my dad surprised me with a Disneyland vacation. So after we got home and re-packed, my dad and I hopped on a plane to Orange County and got to spend three days exploring the happiest place on earth. We’ve been to the Disneyland Resort quite a few times, and we’ve learned how to navigate the parks to avoid lines for anything. Since the park was at 99% capacity, we had to wait a maximum of 20 minutes in line, but usually when we go we never wait more than 10 minutes. Thanks to our fitbit and iPhone pedometers, we know that we walked about 30 miles in 48 hours, and we felt it. Another first for me was the view from the plane going both to and from Orange County. On our flight down, I got to see the San Mateo, Bay, and Golden Gate bridges from the plane, and I could see a bird’s-eye view of the entire city of San Francisco, which made me fall even more in love with the bay area. Coming home, there was a really strong wind storm, so SFO was only using one runway for both taking off and landing, meaning huge delays. We were able to change our flight to get in before sunset, and because of the wind the plane had to fly over the entire bay to position for landing. It was a once in a blue moon flight and probably the most exciting flight I’ve been on, especially since I got to see my house from the plane. Next Post And away I go!